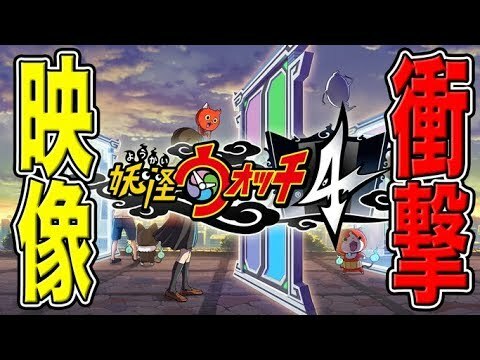 Yo-Kai Watch 4 was supposed to arrive in Japan later this year but it seems like Level-5 is having a change of plans. In the latest Coro-Coro magazine, Level-5 Announced that Yo-Kai Watch 4 is delayed to Spring 2019 in Japan. No reason was given for the delay but given the great leap of scope from Yo-Kai Watch 3 to Yo-Kai Watch 4, it is not hard to guess why the development team might want more time with it.